If you are looking for a way to check if Windows Update is enabled or disabled, you can use the WUAPILib of Windows. 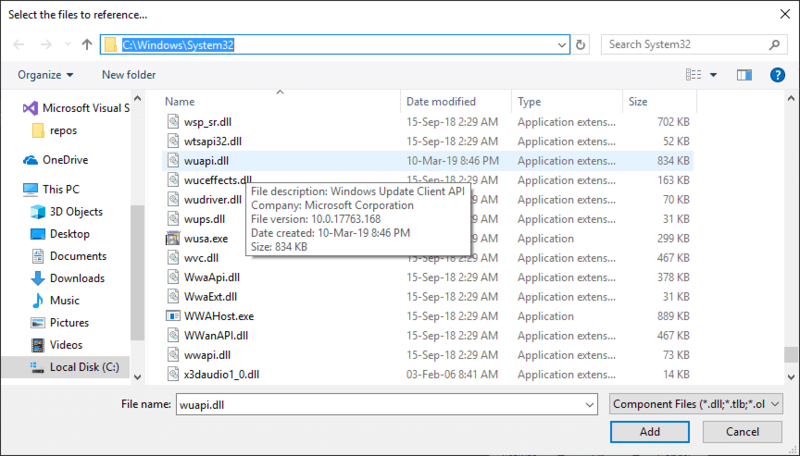 The Windows Update Agent (WUA) API is a set of COM interfaces that enable system administrators and programmers to access Windows Update and Windows Server Update Services (WSUS). Scripts and programs can be written to examine which updates are currently available for a computer, and then you can install or uninstall updates. WUA is supported starting with Windows XP. WUA is supported on the server starting with Windows Server 2003. 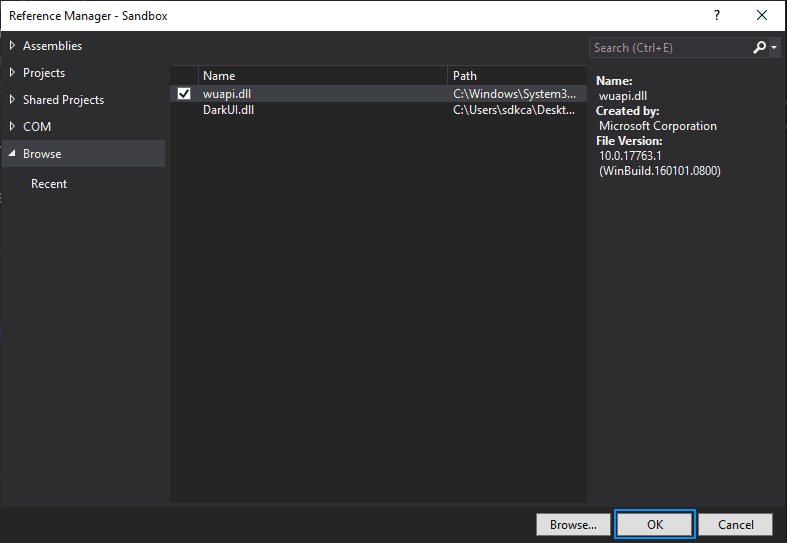 In this article, we'll explain you how to verify whether Windows Update is enabled or not using the WUApiLib dll. If you don't do this, you will see the exception "Interop type 'WUApiLib' cannot be embedded. Use the applicable interface instead when you try to write some code using this API. 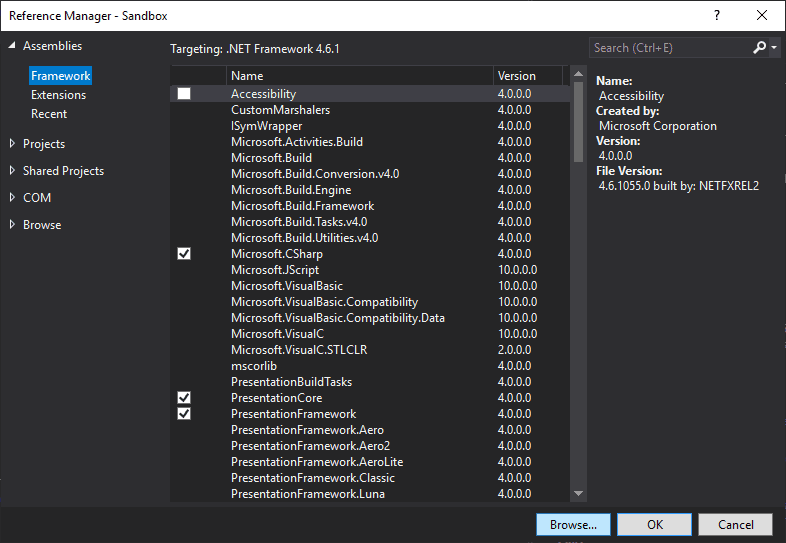 Once this DLL has been referenced without embedding it, you are ready to use it ! 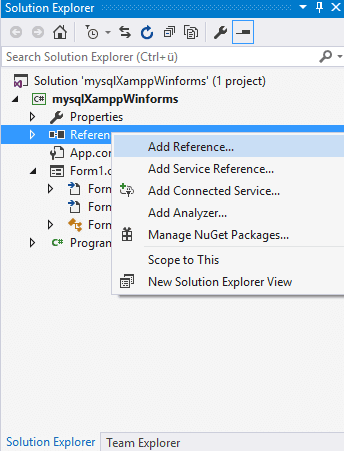 The ServiceEnabled property indicates whether all the components that Automatic Updates requires are available.